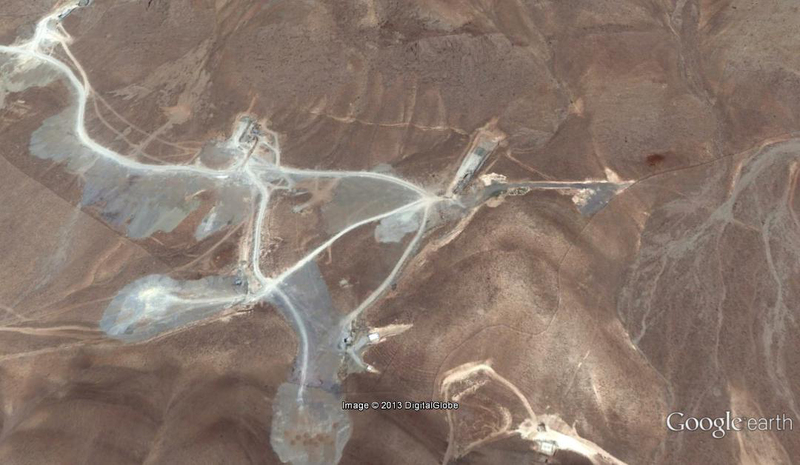 Recently taken off the U.S. State Department’s list of terrorist organizations Iranian Mujahedeen-e Khalq (MEK) has once again claimed another secret nuclear site in Iran. 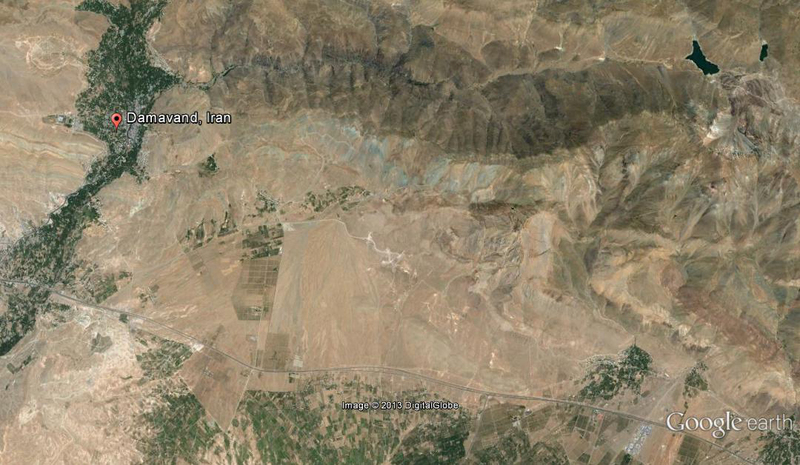 According to Reuters, it is located 10 km east of the village of Damavand, some 50 km east of Tehran. Construction has been there since at least 2006 and was recently finished. Iran’s Ministry of Foreign Affairs instantly denied that the site was nuclear and hidden. A youtube video by Joseph Hirsch distracts when identifying another construction site a few km west to Damavand as the site in question. 15 July 2013 @ 12:10 pm. Last modified July 15, 2013. This entry was posted in Iran and tagged MEK, nuclear site, Damavand, Joseph Hirsch. Bookmark the permalink.